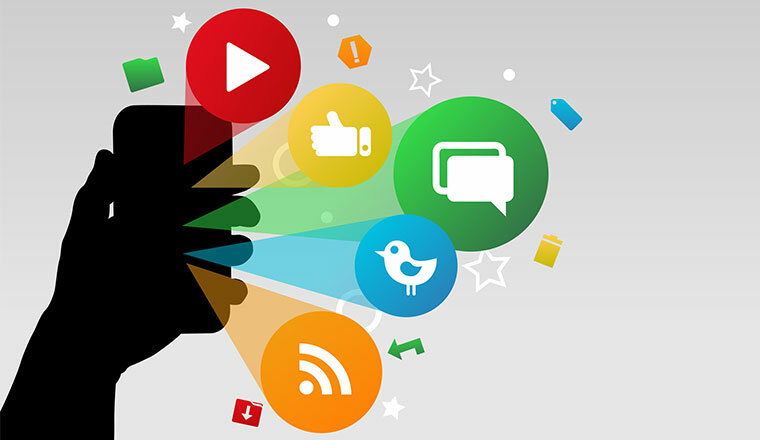 Social media is an increasingly popular channel for customers to get in touch with companies. Matthew Brown looks at how to manage complaints received through social media. The nature of social media has changed the dynamics of customer service, and this can be seen especially clearly in the effect of complaints. In past decades, companies would receive complaints via fairly private, one-to-one communications, such as a telephone call or a letter. Social media is different. Complaints sent via Twitter, for example, are visible to anyone who follows the complainant, and that visibility grows rapidly if anyone retweets the initial complaint. The potential for such complaints to ‘go viral’ and become something altogether more damaging than the original issue is a scary prospect for any organisation. Social media complaints have to be dealt with as they are received, openly, and in such a way as to reassure potential customers that the issue is being dealt with. Before any complaints can be dealt with, the social media platforms most relevant to the business must be identified. Increasingly, businesses will maintain some level of presence on all the major networks, but some may be more relevant than others in customer service terms. This varies according to the type of business – for example, a large electronics retailer may find it receives far more mentions on Twitter than elsewhere, whereas a chain of coffee shops may find the location-based service Foursquare to be more relevant. According to Richard Kenny, EMEA Contact Centre Segment Manager at Plantronics (www.plantronics.com), contact centres have to work out where their customers are gathering before they can start listening to conversations. “Only once the contact centres have listened and understood what is being said can they start engaging with the customers,” said Kenny. Once they have done that, companies need to decide if they’re willing to make changes throughout their organisation – not just the call centre – based on the issues and complaints they receive. Organisations often try to stop their employees from using social media at work, mainly because they might be using it for personal business at the expense of productivity. It may be more useful to invert this and actively encourage employees to use social media in a professional capacity. “Contact centres need to start empowering their employees by giving them access to social media, allowing them to act as the eyes and ears of the company on the social media landscape,” said Richard Kenny. Corporate use of social media is usually controlled by the marketing department. Encouraging use throughout a business is something of a leap of faith, and guidelines should be introduced to show staff how to use social media appropriately. This can be aided by the latest technology. Some social media solutions allow call centres to route complaints to the right agents, according to Mark King, Senior VP, Europe and Africa, at Aspect (www.aspect.com). “Recognising the importance of effective resource management, the latest products enable companies to leverage existing resources including workflow rules, performance analytics, and workforce optimisation capabilities to help companies maximise their social media investments,” said King. A combination of employee empowerment and an effective social media integration system could help complaint resolution. @JontyPearce Sorry to hear that – anything we can help with? In other situations, such as when a product has to be recalled and many complaints are being received at the same time, it may be necessary to put out a more broadcast-like message, to say that all customer issues will be addressed as soon as possible. It is important to keep customers informed, and let them know if there is anything they can do themselves. Formal complaint responses don’t work on social media. Being friendly, helpful and effective is far more important. 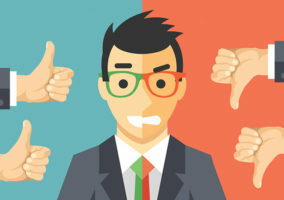 “The traditional rules of customer service still apply, in that you should always be open to admitting fault, and by all means, do apologise – but being proactive in your response, and looking to solve the problem quickly and without hassle for the customer, will go much further on social media,” said Francesca Randle, Director of Cactus Search (www.cactussearch.co.uk). Customers want to feel as if they’ve been dealt with by a human – for the very same reasons that they prefer to phone contact centres. There are many products around that allow social media monitoring to be integrated with other channels of communication. The challenge is to do this effectively and not leave agents swamped with irrelevant messages to sift through. The questions and search criteria that are used to monitor social media should be assessed continually, according to White. By doing that, organisations can ensure that even posts not explicitly directed at their social media accounts can still be dealt with if necessary. It may seem obvious to try to deal with every complaint received. In reality, it can be counterproductive, and in some cases impossible. Establishing the priority level of a complaint is an essential part of the monitoring process. 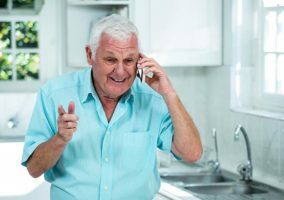 But some complaints are perhaps best ignored, for example, when the complainant clearly has a personal problem with an organisation that no amount of customer service is going to resolve. Essentially, some social media complaints will just be expressions of frustration that should be written-off as just an individual bad experience. For example, a budget airline in Asia uses its Facebook portal for customer feedback, and receives many complaints. To the casual observer it seems as though the airline responds to the feedback and deals with the complaints, but in actual fact, some of the more serious complaints are ignored. 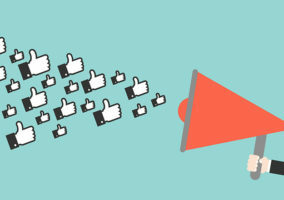 Susannah Richardson, Marketing Director at MPL Systems, believes that much of the value of social media is in answering questions that give a chance of a positive response. “Prioritise the social media users asking questions like ‘are you running any promotions at the moment?’ or ‘what are your opening hours?’ as such customer service queries will take up capacity in your call centre,” said Richardson. Many such questions can be answered with a standard response from agents. More difficult complaints can be escalated to the marketing department. How do you deal with complaints received via social media? Share your thoughts in a comment below.